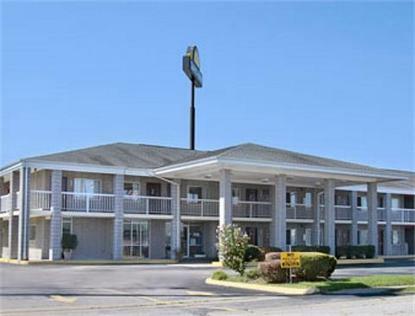 As the newest motel in Richmond, we offer our guests a clean, comfortable, modern room with free wireless high speed internet and . Relax and kick back in our rooms and watch HBO and all of our other cable television channels. We offer complimentary continental Daybreak Breakfast in our lobby. Only minutes away a beautiful mall and public golf course provide our guests with plenty to do. We take pride in serving our guests with good ole Kentucky hospitality. We are in walking distance from Big Boy's Frishes, Waffle House, Wendy's, Dairy Queen, Hardees and Arby's.